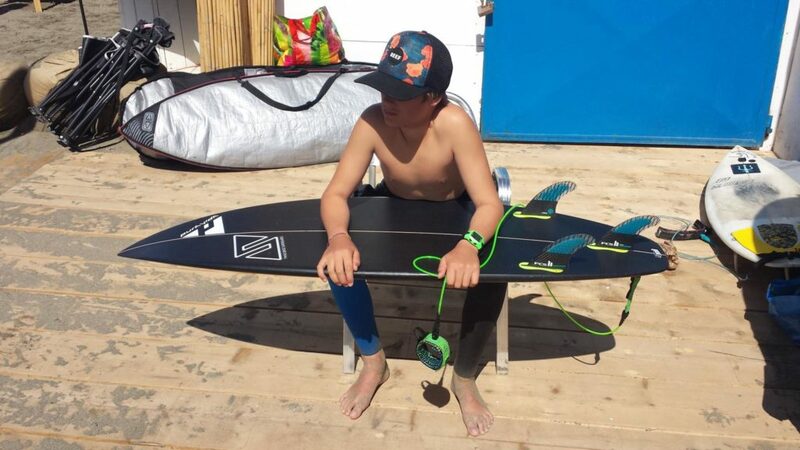 This boards is adviced for very young surfers who want to begin to surf from level 0 with a board which will be the right board for the next 3 years when he'll grow up and the level will increase. 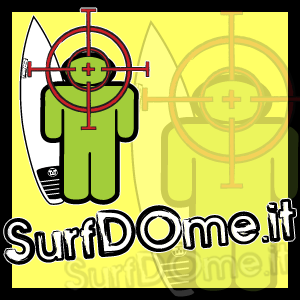 The Easy Grom model is advised for very young surfers who are looking for a performant board to start surfing competitively. 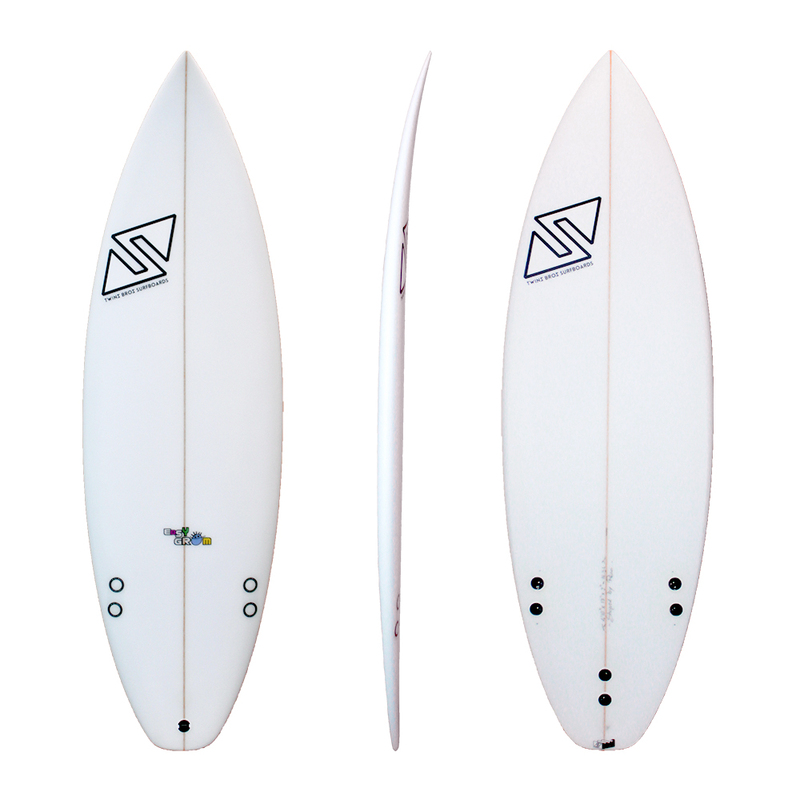 This board can be choosen with a good volume so that it can be used for the following 2-3 years when the little rider will grow and improve his surfing level. Lenght between 4’10” and 5’6″. We recommend choosing this board in the Ultra light PRO to get the maximum performances and fun. 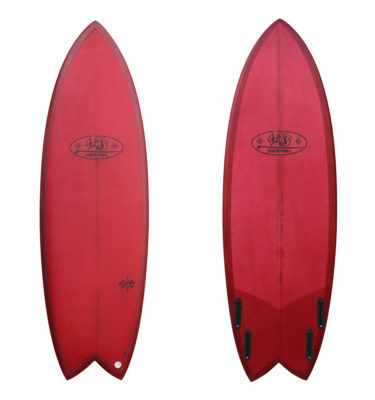 KOK Model by TwinsBros Surfboards from TwinsBros Surfboards on Vimeo.